Shakespeare Schools Foundation is proud to present the world’s largest youth drama festival at the Gala Theatre. 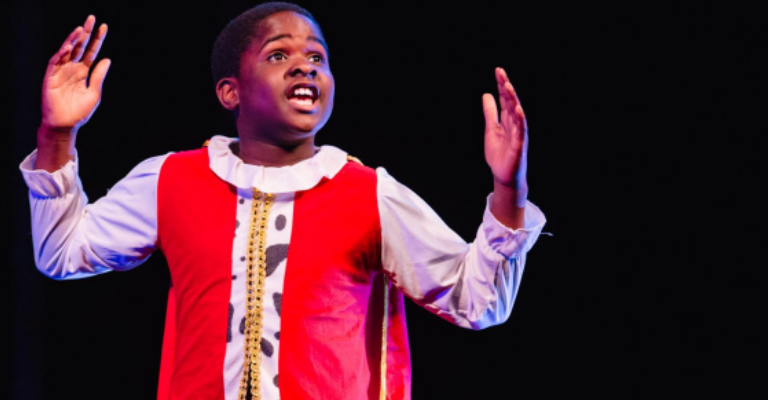 Join us for an exhilarating evening of theatre, with a series of unique Shakespeare productions staged by local schools. In the celebratory finale of the festival journey, 30,000 young people from primary, secondary and special schools will unite for thrilling performance evenings nationwide.